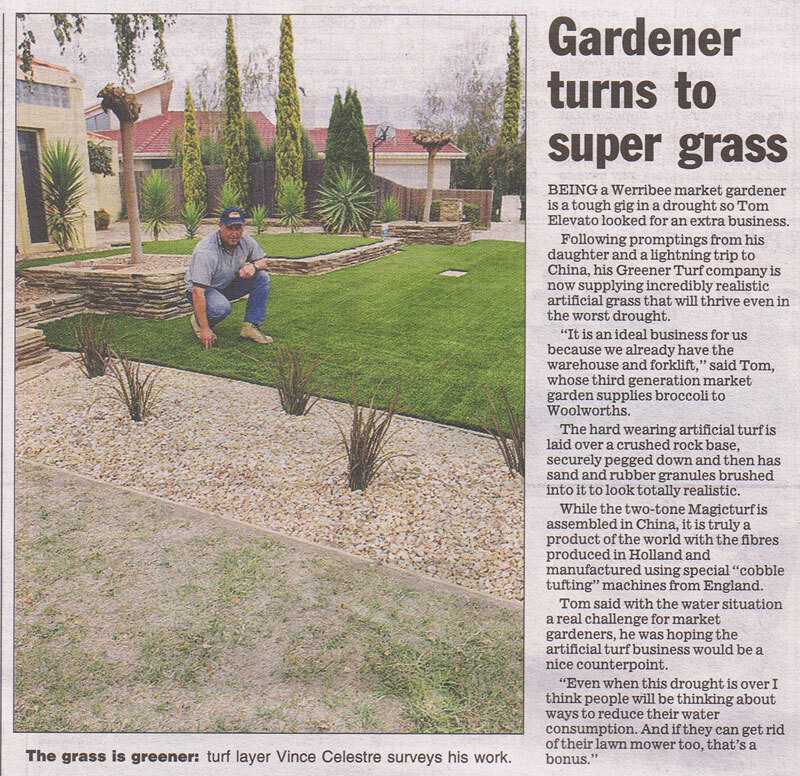 ML | Greener Turf Co. This product ideally suited to soccer fields, rugby, football, futsol and other outdoor activities. Color: Emerald green, Olive green. Fibers: LSR 8800/11000 Dtex fibrillated. 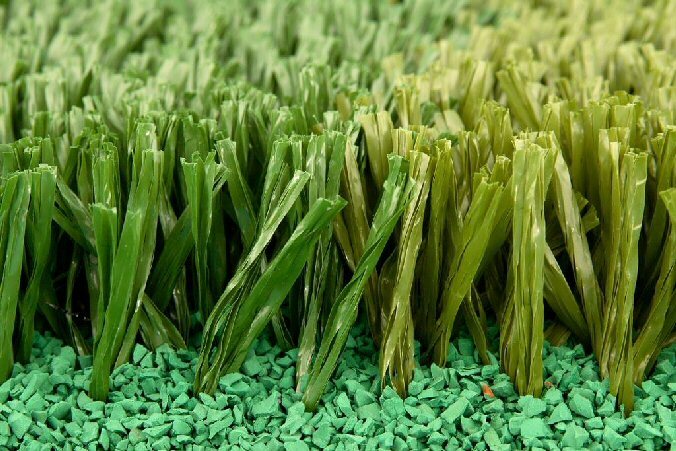 Features: Low sliding resistance, it is close to even better than natural grass to play on. After installation, the fibrillated yarns gradually split, which makes the surface become very small and minimises the damage to the grass. UV Protection: It has a strong color fastness to protect against color fading.